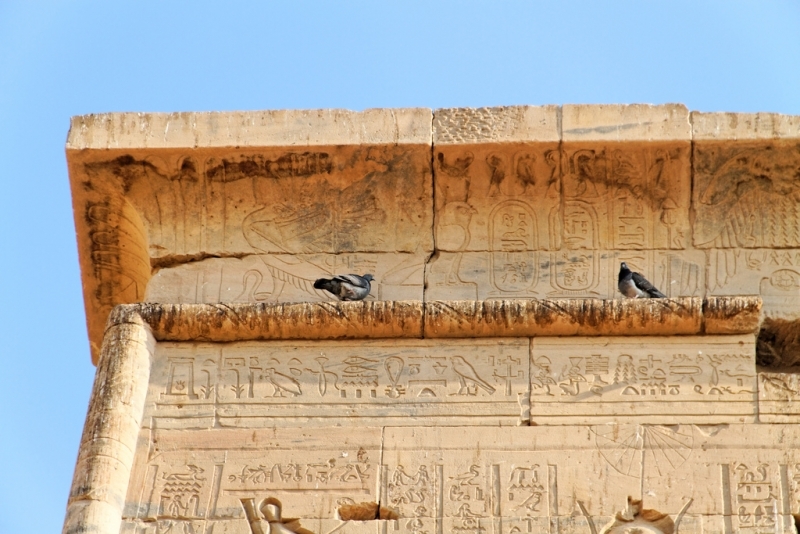 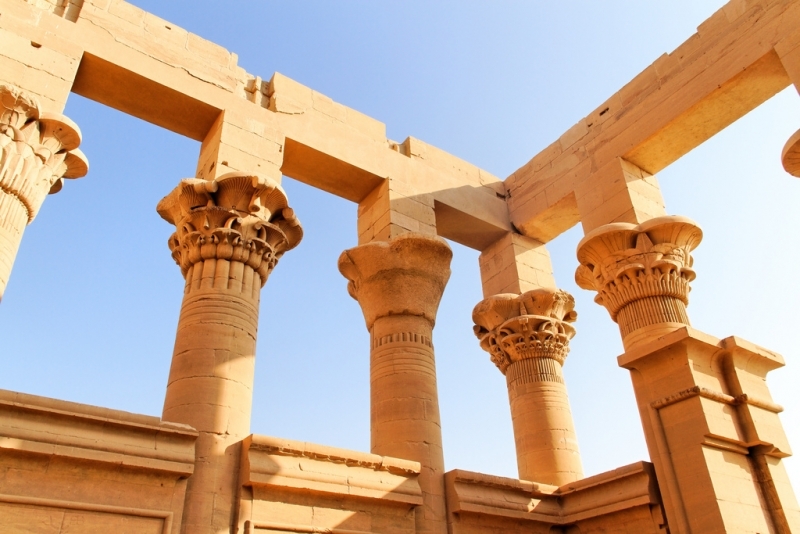 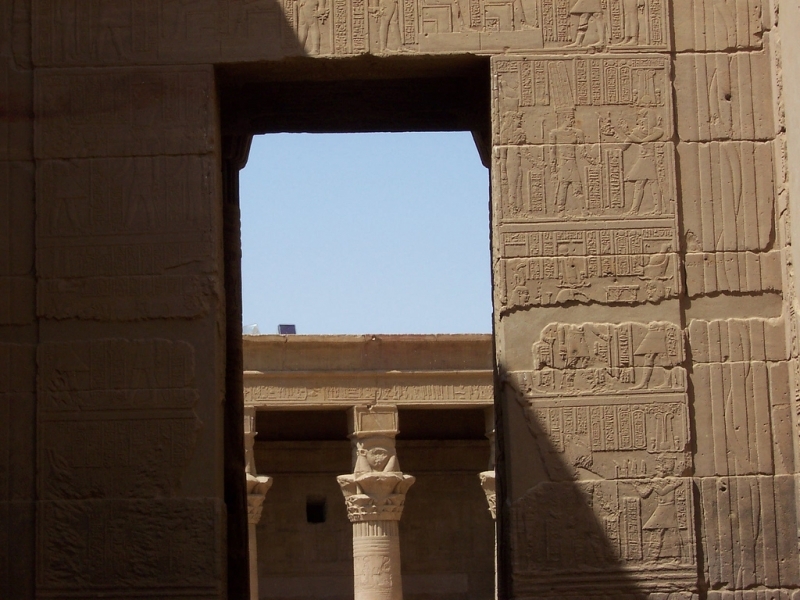 This beautiful temple complex is one of the most picturesque in all of Egypt. 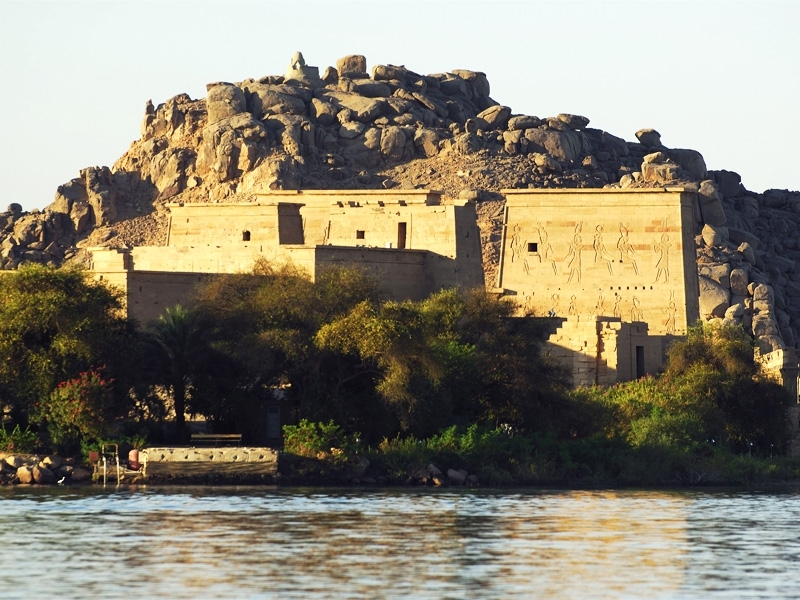 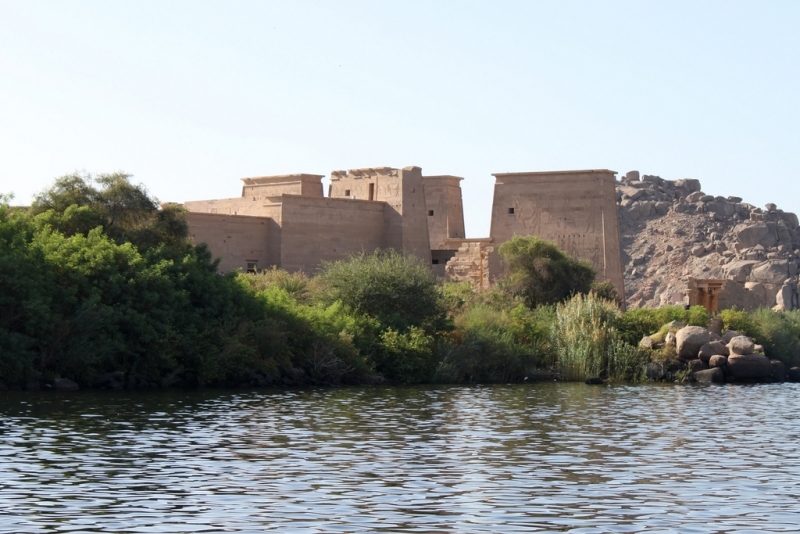 It sits on Aglika Island just south of the old Aswan Dam and you must ride a water taxi to the island to get to theruins. 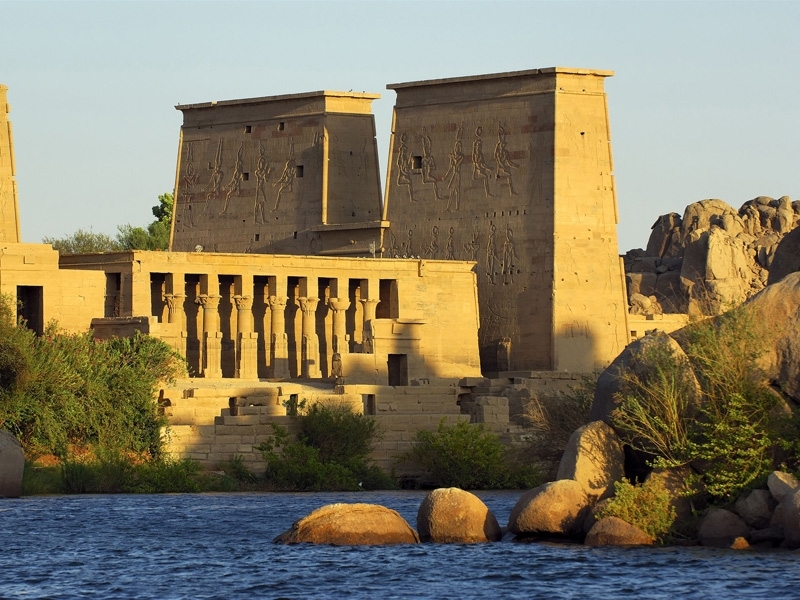 The temple was moved to its current location following the construction of the High Dam, which threatened to submerge it permanently. 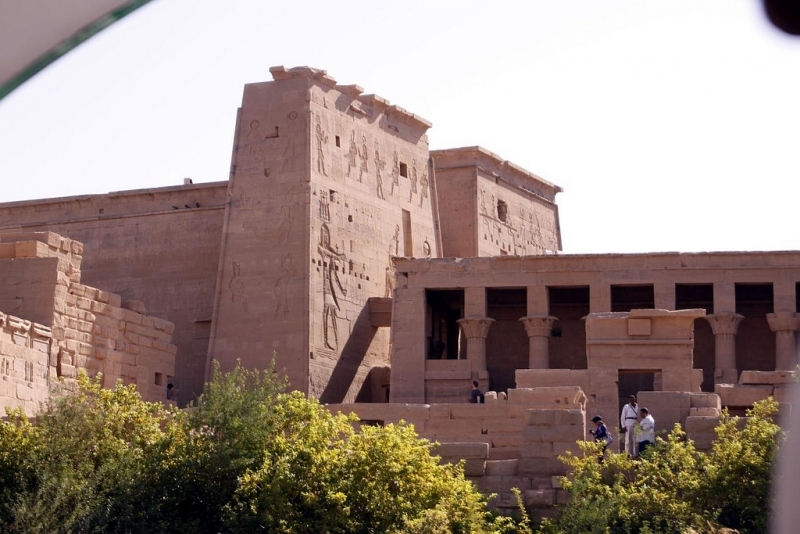 The careful reconstruction at the current site carefully completed, painstakingly preserving the original appearance and layout of the complex and even landscaping the island to match its former location. 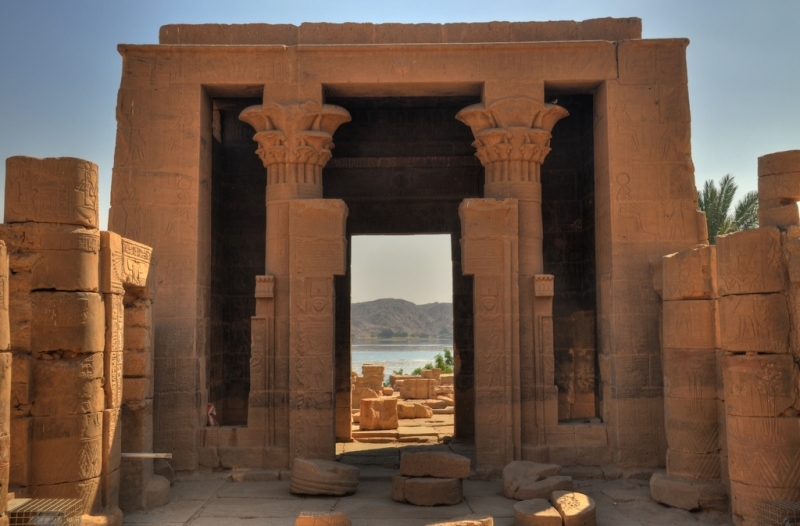 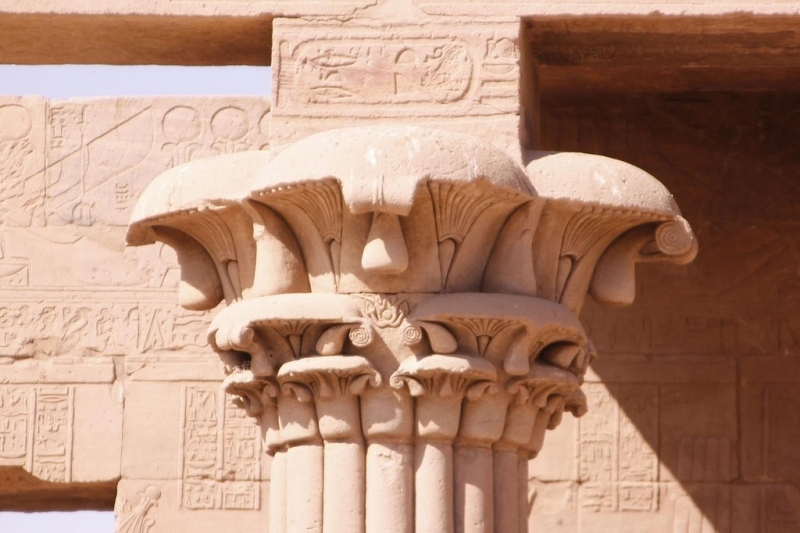 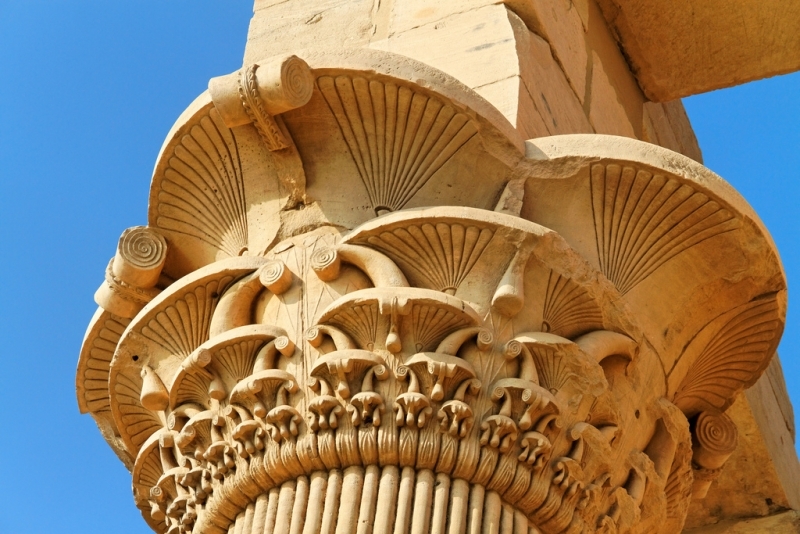 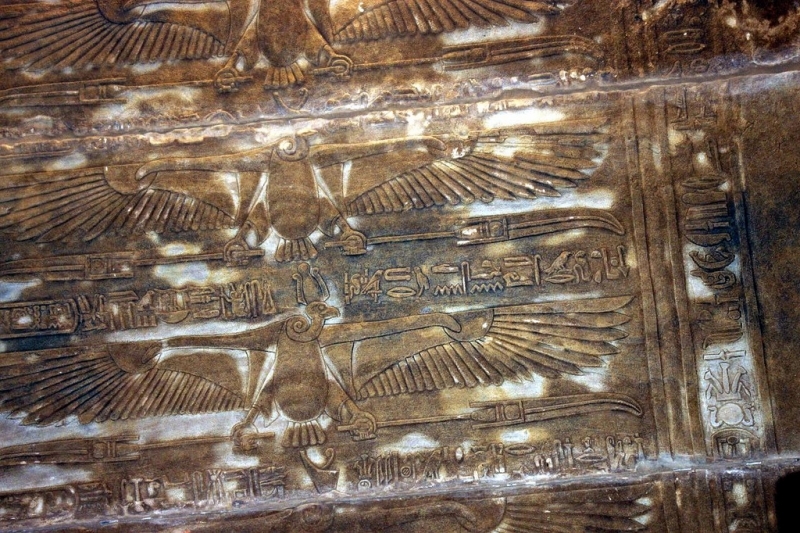 Philae rose to prominence during the Ptolomaic Dynasty as the center of the cult of the goddess Isis. 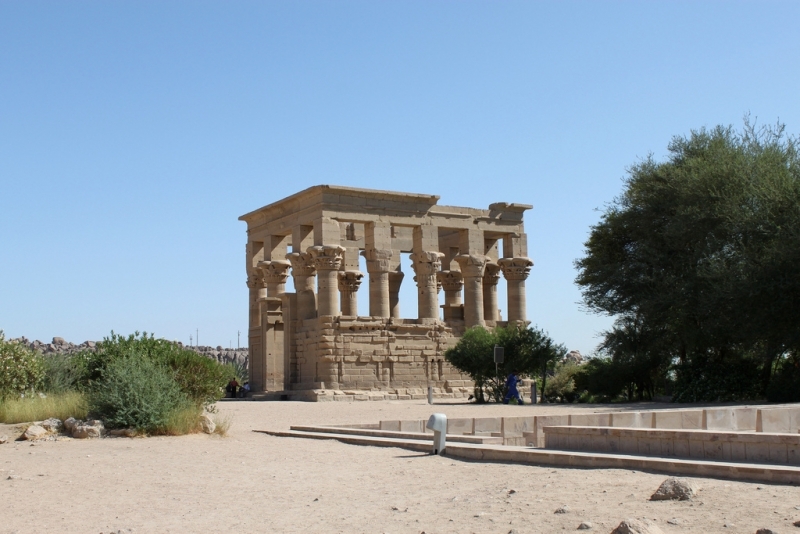 This complex was actually one of the last remaining places where the ancient religion survived after the arrival of Christianity in Egypt, officially closing only in 550 AD. 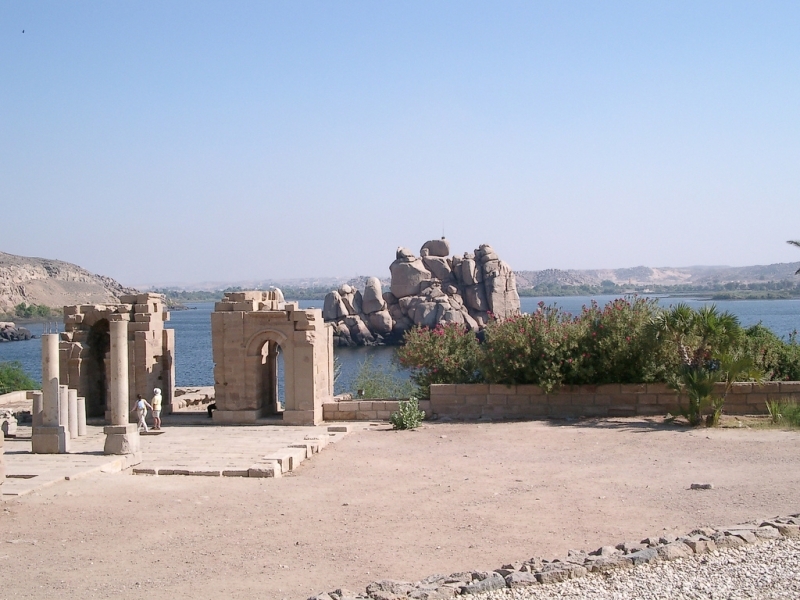 Early Christians then used the main temple on the island as a church. 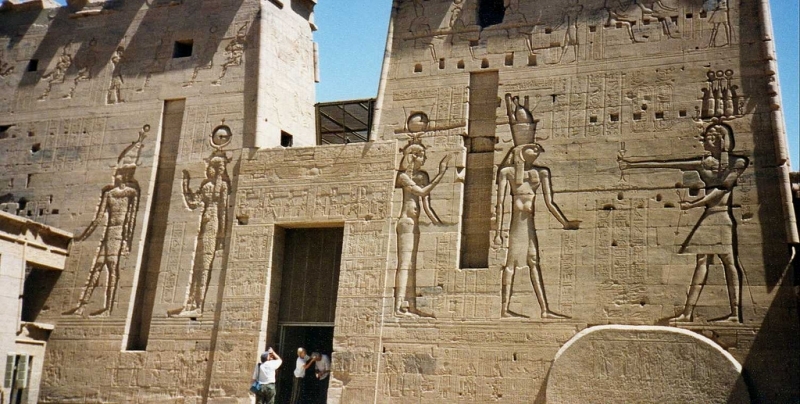 This is the reason for the defacement of some of the figures of the ancient gods as these Christians often tried to remove the pagan imagery from their newly claimed sanctuaries. 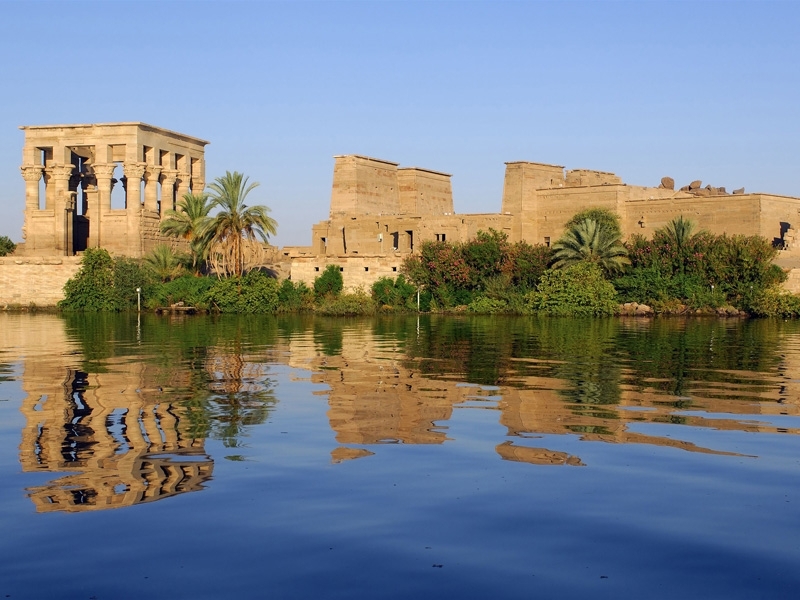 The Temple of Isis is the main feature here, but there are several other smaller temples on the island that are worth spending time admiring. 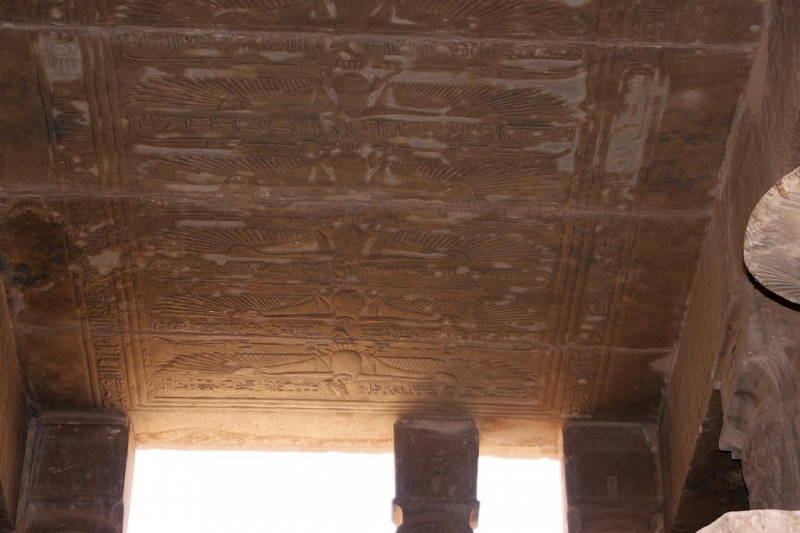 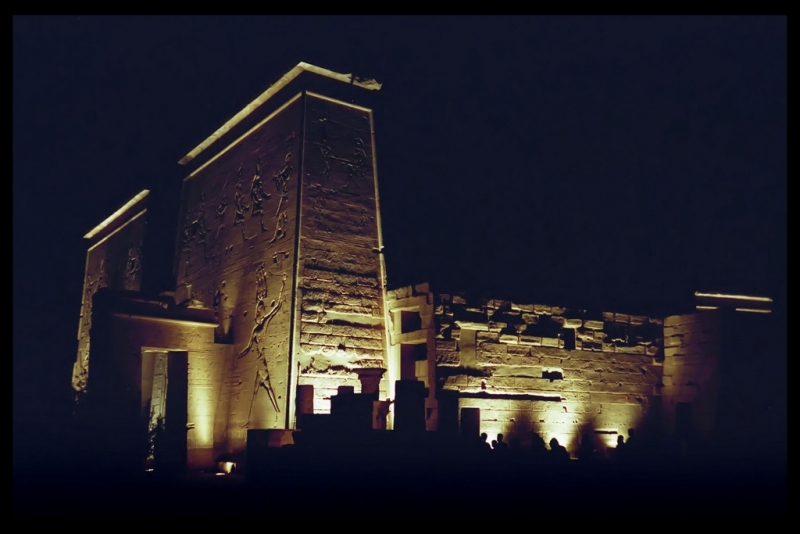 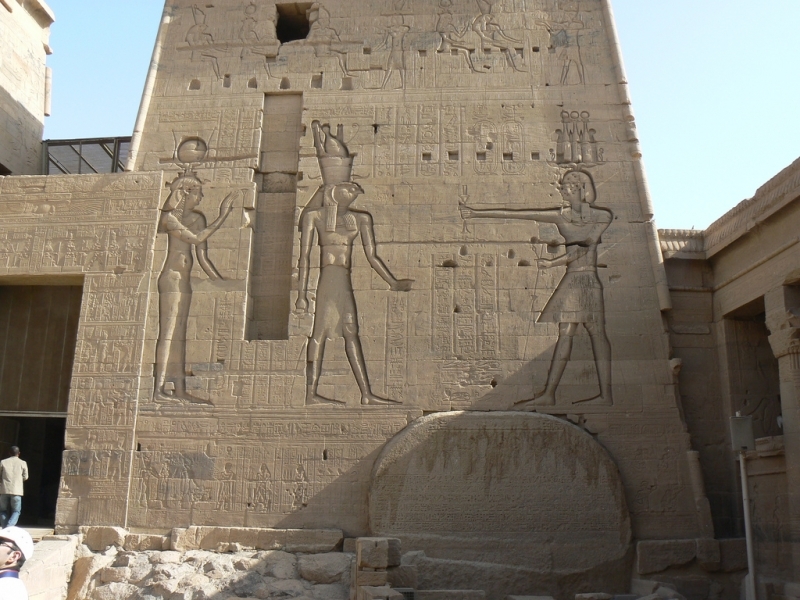 There is a sound and light show at Philae Temple, like at all of the other major ancient attractions in Egypt, but Philae’s is generally thought to be the most impressive of these often overblown affairs. 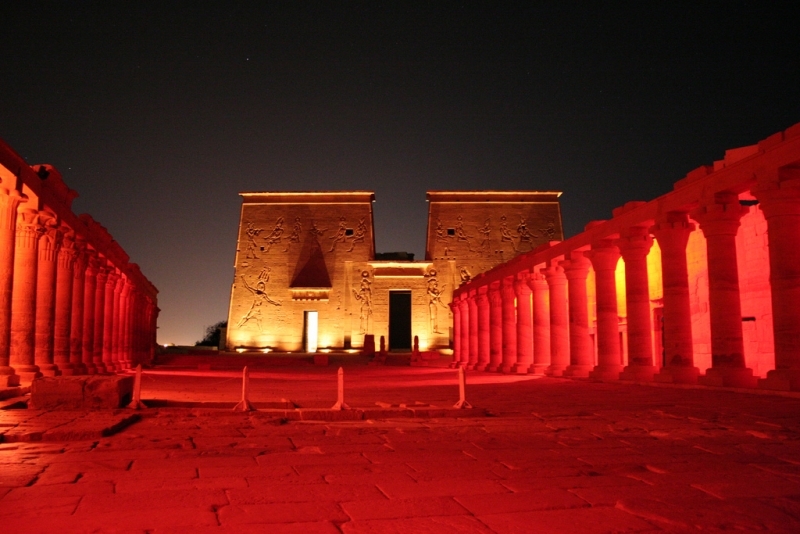 The ambience of the island’s ruins bathed in floodlighting is hard to describe adequately, but this is definitely a recommended way to spend an evening.